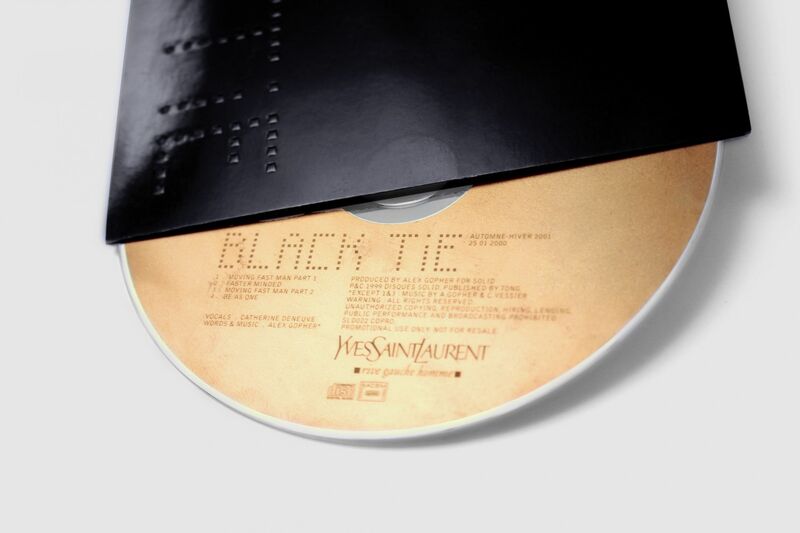 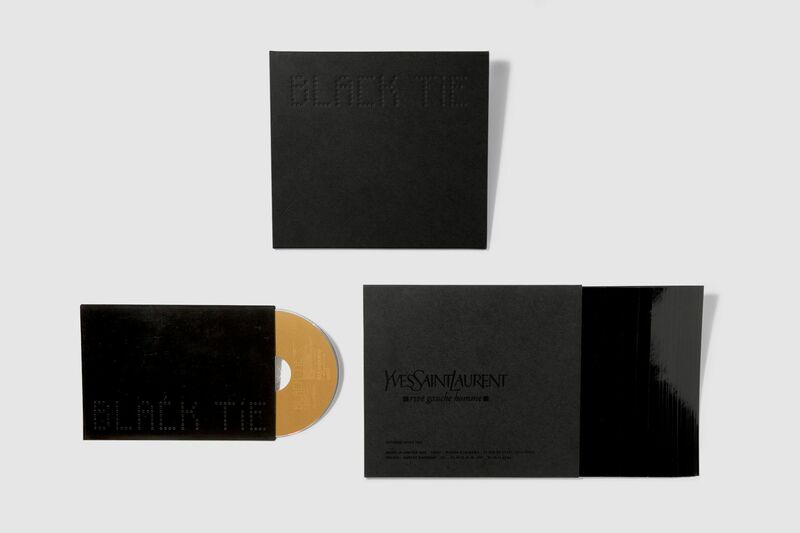 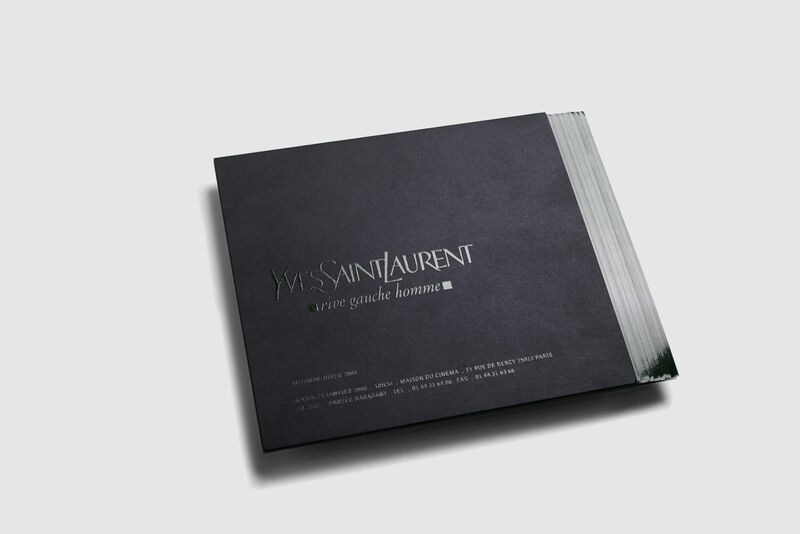 When Hedi Slimane first took the helm of Yves Saint Laurent, he asked us to design his show invitation. 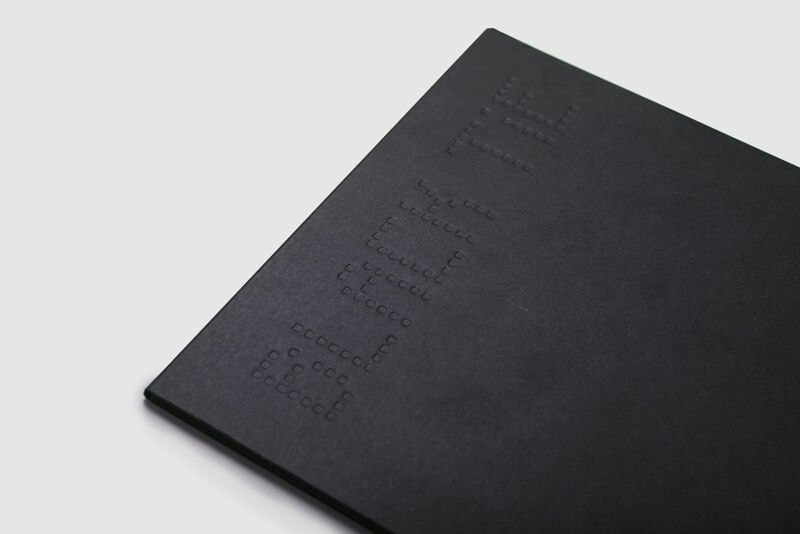 We created a simple-looking yet complex object. 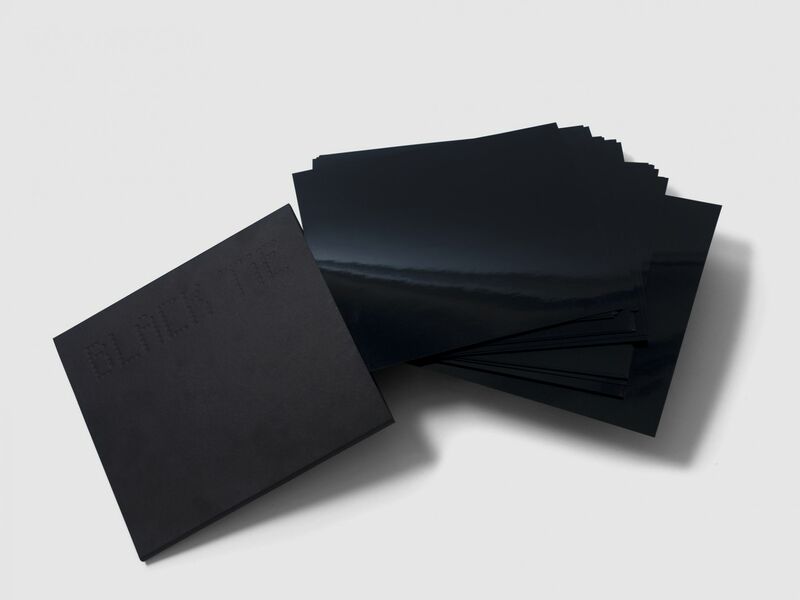 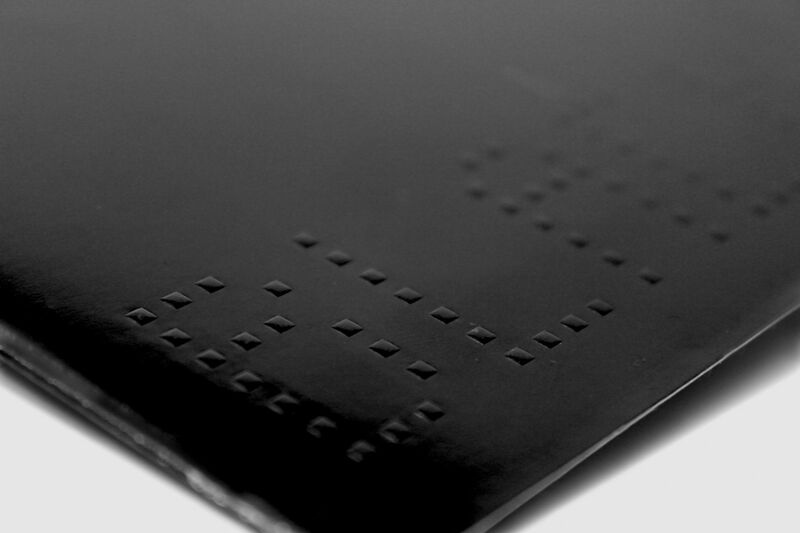 Twenty-five sheets of paper were printed in glossy black, including on their spines, then inserted in a embossed and varnished sleeve. 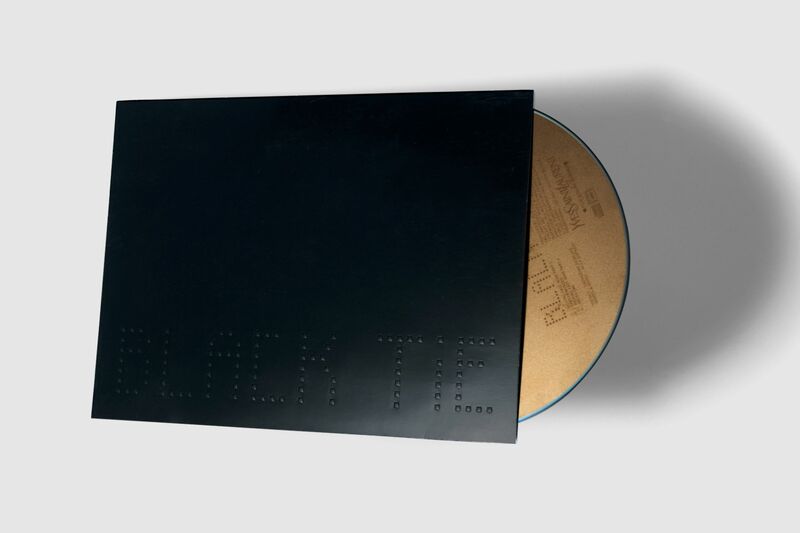 The show soundtrack CD was produced by our office-sharing friend Alex Gopher, printed in two layers of gold, and inserted in a rectangular embossed folder.